(PALMYRA, MO.) 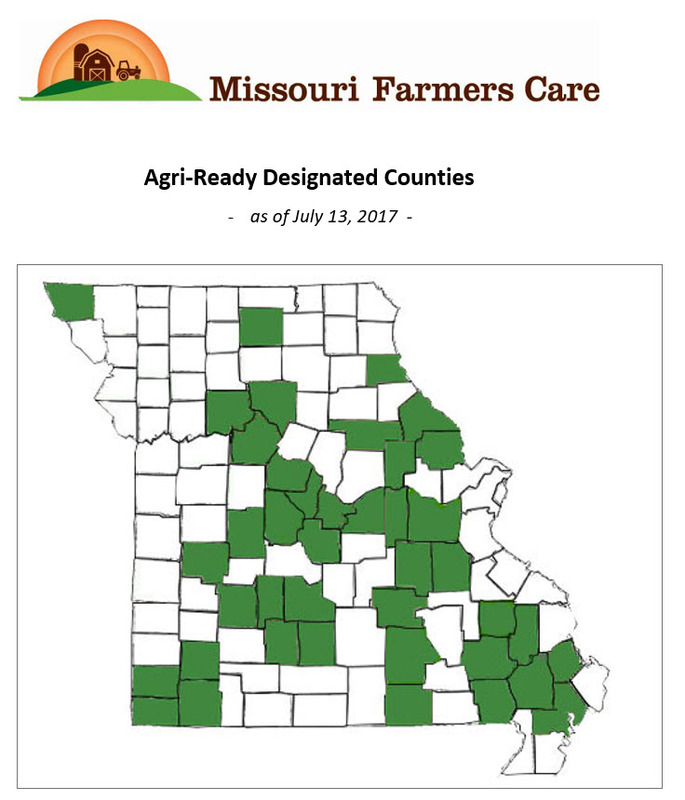 – With interest in supporting agriculture as the mainstay of the county economy, Marion County has applied for and attained Agri-Ready County Designation from Missouri Farmers Care (MFC). This designation identifies counties that create an environment conducive to agricultural opportunity and are willing to partner in actively supporting Missouri’s largest industry. “In Marion County, agriculture is certainly the backbone of the county’s diversified economy which includes strong industry, commerce, healthcare, tourism and education. 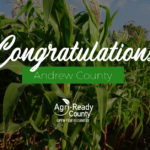 We strongly support Agri-Ready County Designation and look forward to the opportunities it provides,” said Lyndon Bode, Marion County Presiding Commissioner. 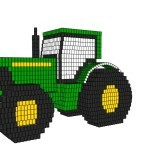 Marion County’s farmers and ranchers sold over $87 million in agricultural products in 2012, according to the United States Department of Agriculture’s (USDA) most recent agricultural census. Production of corn, soybeans and other grains provides for sixty-two percent of that value, with sales of hogs, cattle and other livestock contributing thirty eight percent of county agricultural sales. Over 700 farm families in Marion County work 221,469 acres. Through the program, MFC will partner with county leaders, farmers and agribusinesses to advance local agricultural enterprises and workforce readiness for agricultural careers. MFC will recruit local 4-H and FFA leaders to implement Agriculture Education on the Move in Marion County third grade classrooms. This partnership will present agricultural careers and crop and livestock production through engaging, hands-on activities and lessons while providing speaking and mentoring opportunities for the selected high school participants. 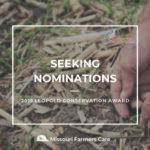 In addition, the collaboration includes promotion of the Missouri Department of Agriculture’s voluntary Agricultural Stewardship Assurance Program recognizing stewardship at the farm level. 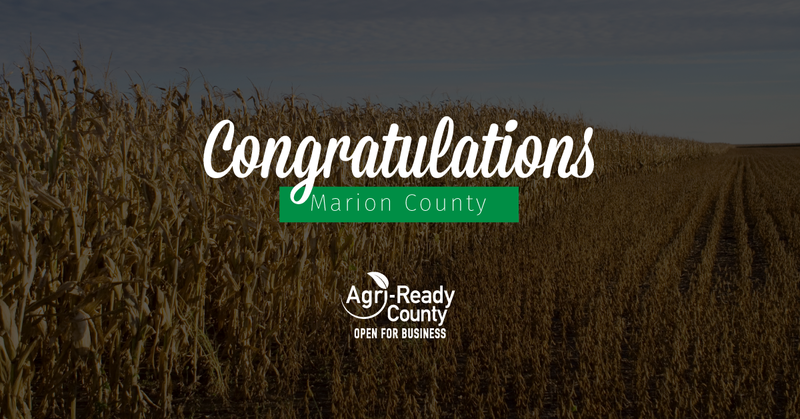 In northeastern Missouri, Marion County joins Audrain and Pike counties in achieving the Agri-Ready designation. Statewide, ten other counties: Atchison, Carroll, Chariton, Cole, Cooper, Dallas, Gasconade, New Madrid and Webster have also been granted Agri-Ready status. 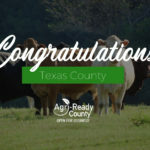 Counties wishing to apply for Agri-Ready County Designation must meet program requirements, including no ordinances regulating agriculture more stringent than state law and support of agricultural stewardship, growth and opportunities. After application is received from the county commission, the MFC Agri-Ready Review Committee examines any local ordinances, zoning regulations and statements of support prior to awarding designation. 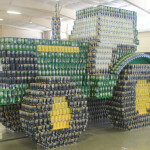 For more information about Missouri Farmer Care and the Agri-Ready County Designation program visit www.mofarmerscare.com or contact Ashley McCarty, Executive Director of Missouri Farmers Care at 660-341-8955.